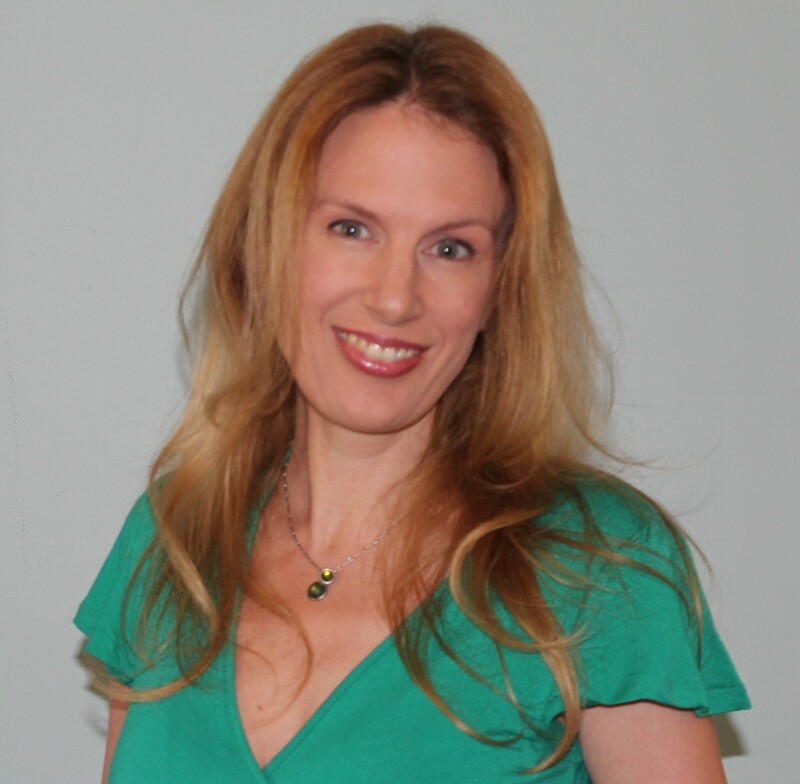 Author of 130+ books, Dianne (Di) Bates is a full-time freelance writer. 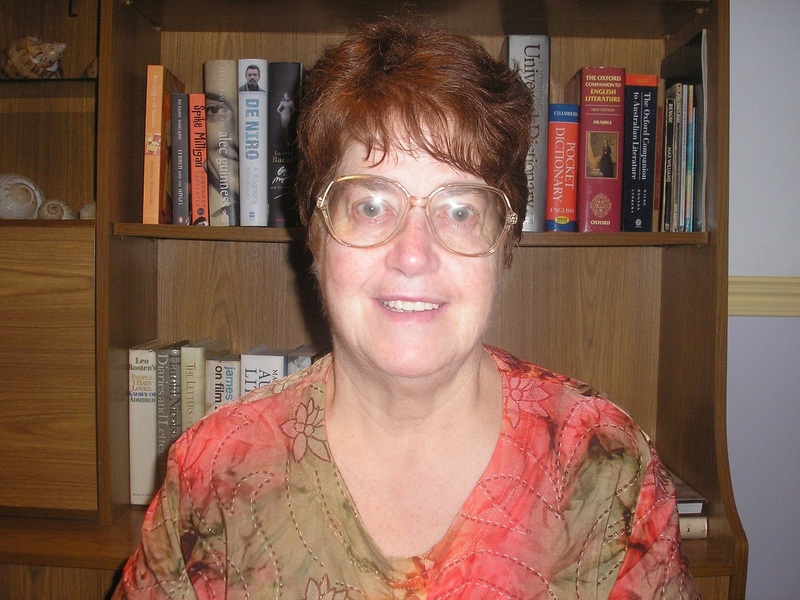 Di has worked as a newspaper and magazine editor and manuscript assessor. She founded Buzz Words, a children’s book industry magazine, in 2006. Di is a recipient of The Lady Cutler Award for distinguished services to children’s Literature. My first book was published with Puffin (Penguin Books) over 30 years ago. I had met the late Michael Dugan at the Adelaide Arts Festival when he was editor of Puffinalia children’s magazine (which I later edited); Michael published some of my stories in the magazine, and later kindly offered to read my manuscript and subsequently handed it to Penguin Books’ children’s editor. I’ve recently published two books. 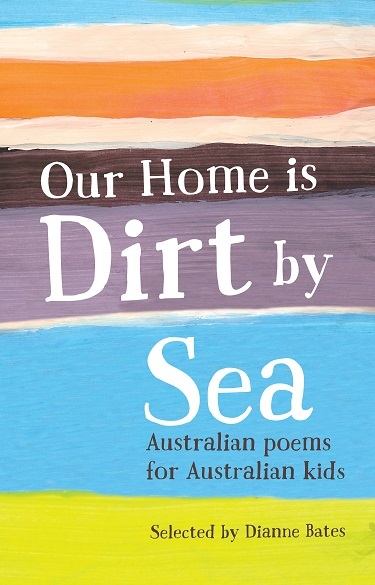 One, Our Home is Dirt by Sea, is an anthology of Australian children’s poetry which was accepted by Walker Books Australia in 2006 and had a very rocky birth with several publishers and editors. 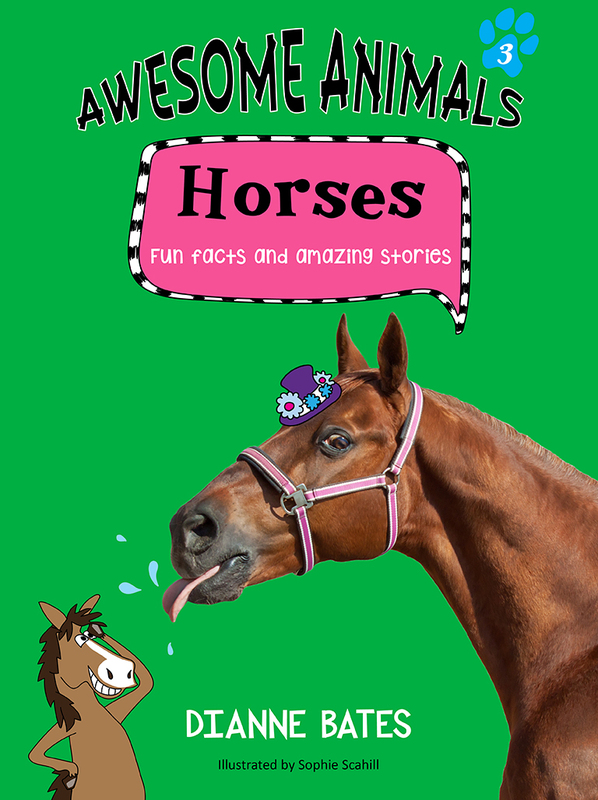 The other, Awesome Horses (Big Sky Publishing) is the third in a book series (the other books being Awesome Dogs and Awesome Cats). I’ve just signed a contract with Big Sky for a junior novel, To the Moon and Back. Exactly as I imagined as a child – a home office of my own in a peaceful home which I share with my YA author husband, Bill Condon. My personal writing work days are erratic though I am in my office most days of the week. I spend many hours compiling an online magazine, Buzz Words, for those in the Australian children’s book industry. I am very disciplined when I am writing a book, usually putting in at least 6 hours a day. This includes writing and editing. Once a week, I workshop my work-in-progress with Bill and another children’s author. Before I start a book, I make a rough plan. I make a list of my characters and create outlines for each of them. I try to always start a book at a dramatic moment in the protagonist’s life. I usually have a good idea of what the book will be about and a vague idea of the ending. As I write, I find the characters’ actions determine the book’s path. When I finish each chapter, I write a short synopsis which I can visit any time. I copy-edit as I go. I find my weekly critique workshop helps enormously. I always finish what I start though sometimes I might leave a story in order to think more about it. I enjoy writing and I love that I’m able to make a living out of writing. I am always conscious of my child reader so the books I write – non-fiction, plays, novels and so on – are always child-centric. As a reader I prefer social realism fiction, so I write about children’s lives, the problems they have and ways in which those problems can be solved. At the moment I’m writing a humorous novel about a boy who is forced to befriend the naughtiest boy in the school: there’s lots of humour, but at its heart it’s about overcoming prejudice and learning how to be loyal. For me the hardest part is the waiting that’s involved when one sends a manuscript to a publisher. Once publishers responded to submissions (even acknowledging them), but in the more recent past publishers do not have that courtesy so that months can pass without a sign they are even reading one’s work. I wish I had had a mentor who had guided my career. I have published with many publishers, but really, I’d have liked to have stuck with one publisher. Sadly, however, publishers (and editors) often move on so the whole concept of loyalty to a company has been lost. Recently I set up a children’s book imprint, About Kids Books, to publish junior novels. I’ve not yet found the right first book, but every person who submits a manuscript gets a submission acknowledgement. And I read everything and respond to the submission within 4 to 8 weeks. I plan to be as ethical as I wish all the big publishers would be. I would like the publishing industry to be more attentive to its suppliers – its writers and illustrators – instead of being so dismissive. 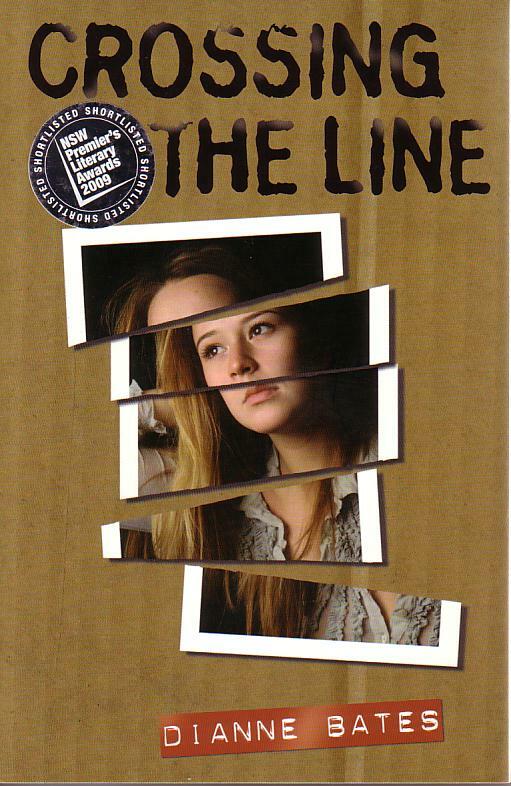 Linda Coggin – her novel The Dog, Ray is outstanding. And thank you, Goldie Alexander and Sandy Fussell, for recommending Di! Useful interview about the realities of the long-term author. Di Bates has helped many others in their writing careers too. Yes, I’ve heard much from other others about how supportive Di has been!